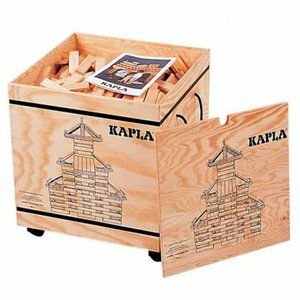 Discover the world of Kapla wooden blocks with this great base set including no less than 200 wooden planks. Let children develop their talents and soon you will see appear the most ingenious and surprising creations. 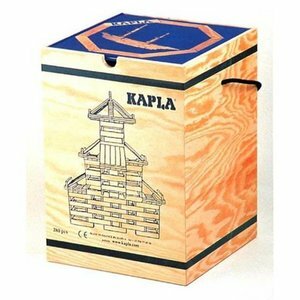 This large Kapla box contains no less than 280 woooden planks, neatly stored in a wooden trunk. 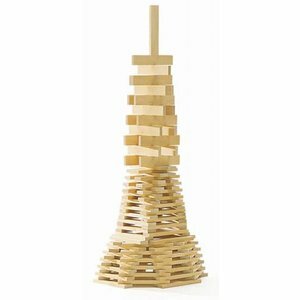 Children of all ages design and build in your class or play corner the greatest creations and learn at the same time about structures and architecture.